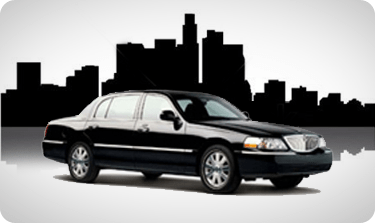 Car Service Orange County provides shuttle and car services to and from all major international airports and regional airports listed in the Rate Table below. 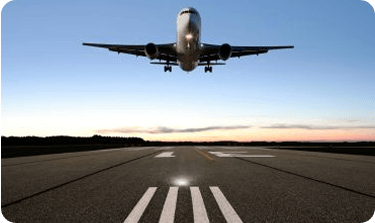 To accommodate all of our clients’ needs we also offer private shuttle or car service to smaller airports like Burbank Airport, Carlsbad Airport and any private airport or airfield in Southern California. 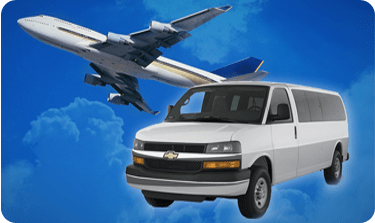 If you have a question about our service area please call us at 714-241-7040.